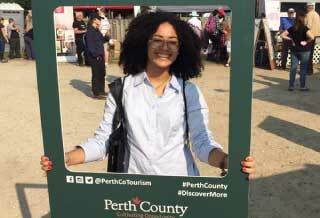 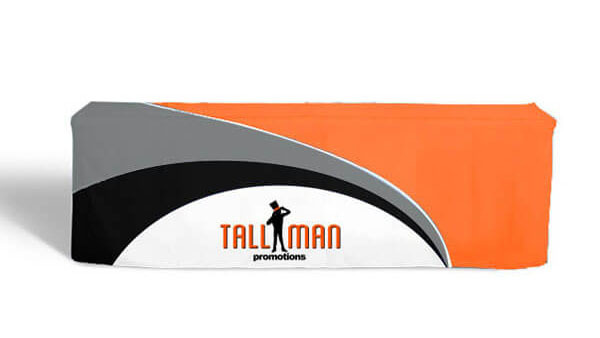 A car mirror cover can be used for any occasion or event, ideal for some simple advertising or if you need to add a little extra flair to your car. 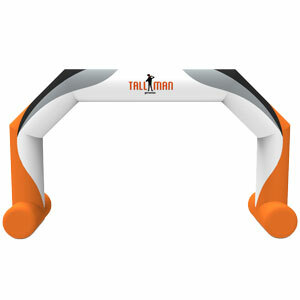 Car Mirrors can come in any design you need. 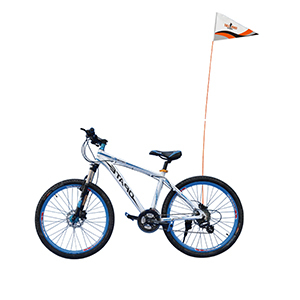 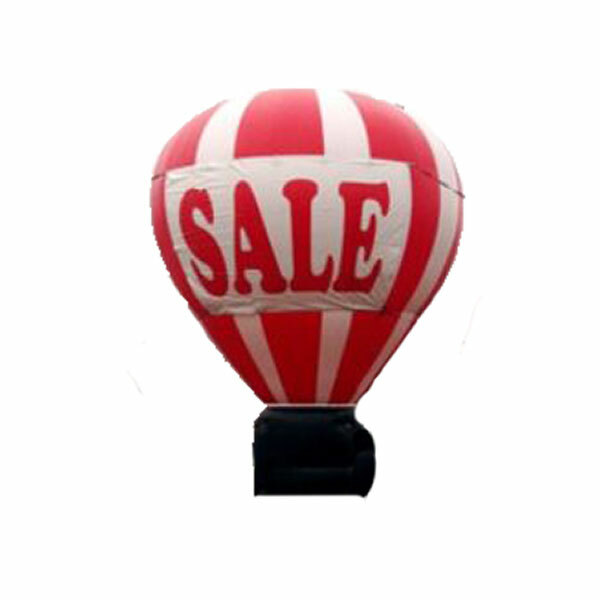 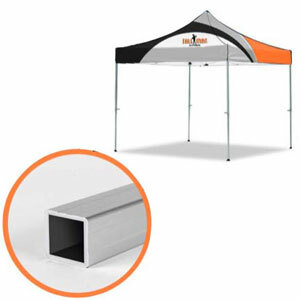 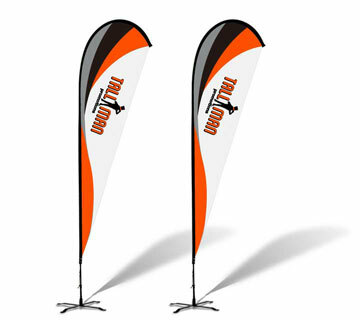 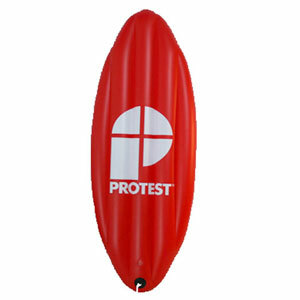 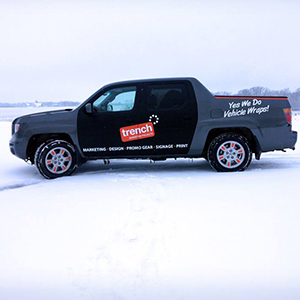 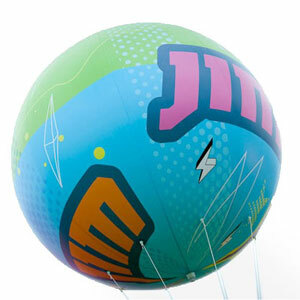 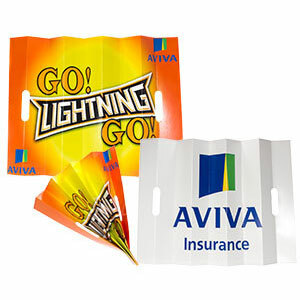 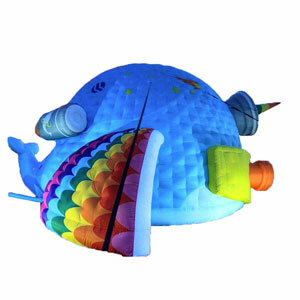 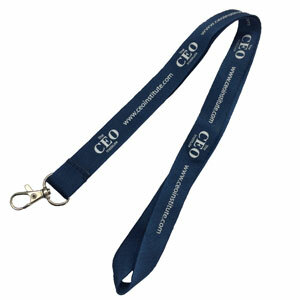 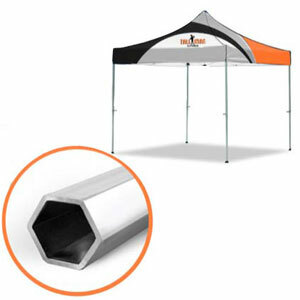 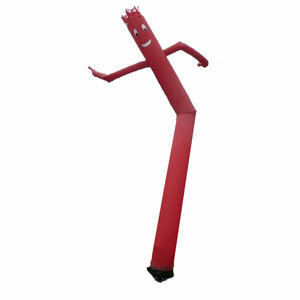 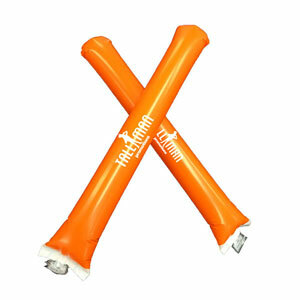 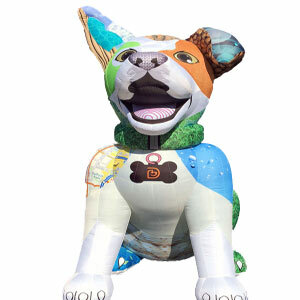 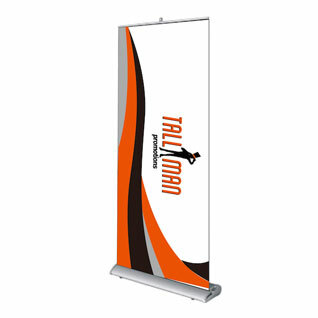 They are a great way to effectively show off your company branding or advertisement quickly and effectively. 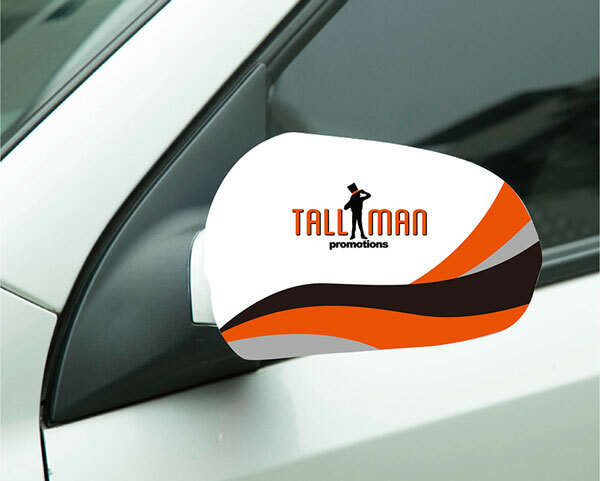 If you just want to add a little protection to your mirrors, car mirrors can go a long way and add a little extra something to your car. 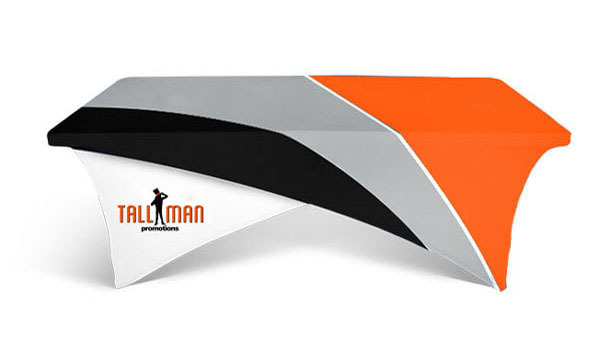 Your design can be placed on the mirror in a unique way. 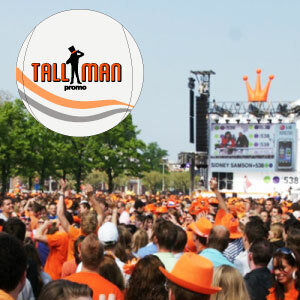 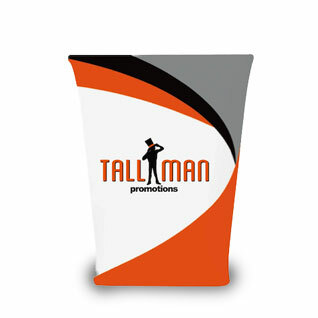 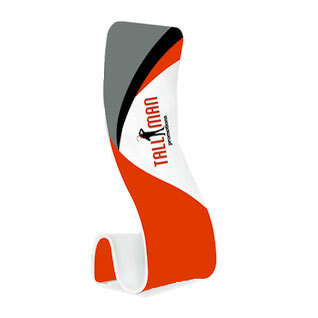 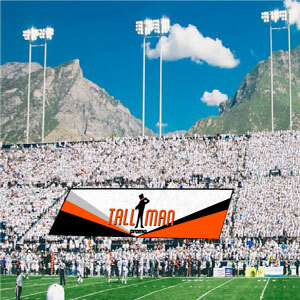 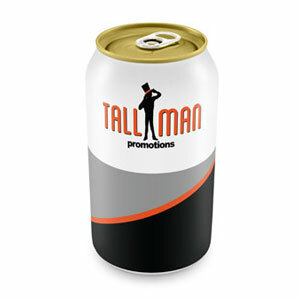 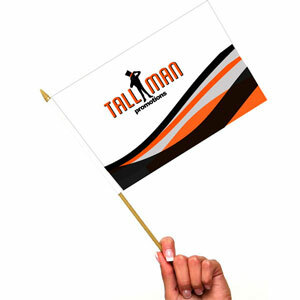 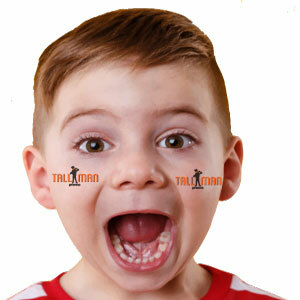 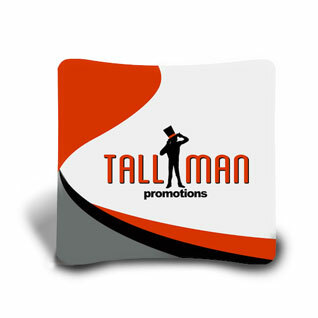 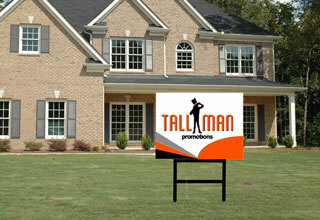 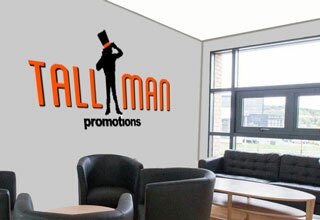 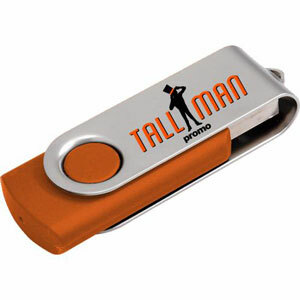 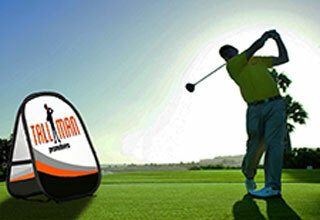 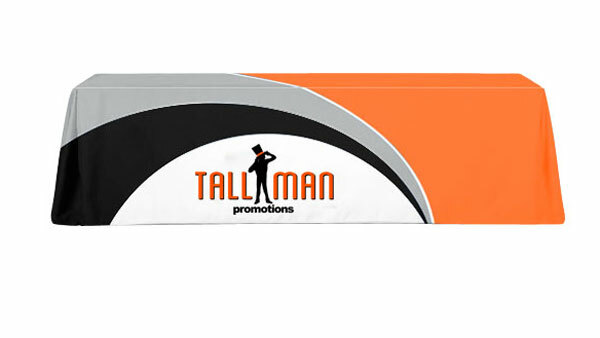 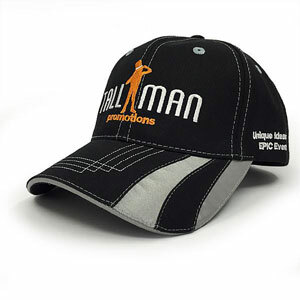 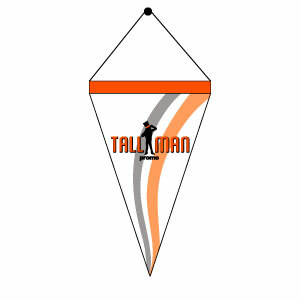 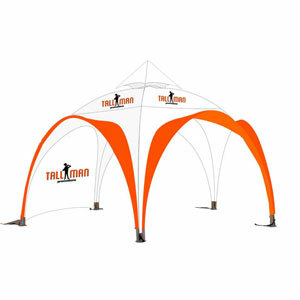 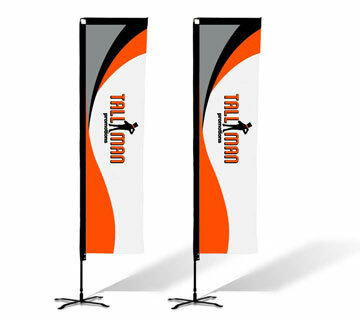 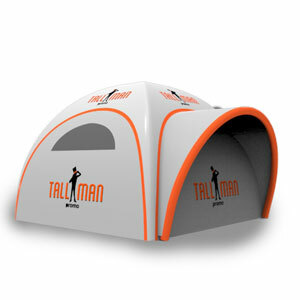 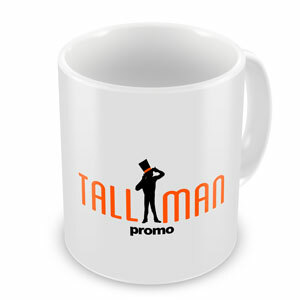 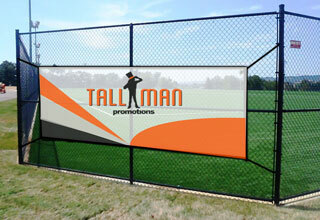 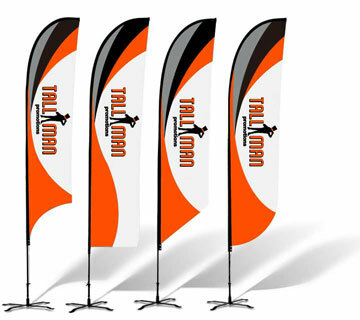 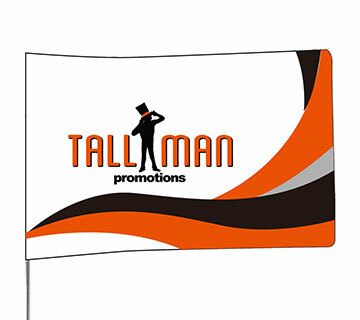 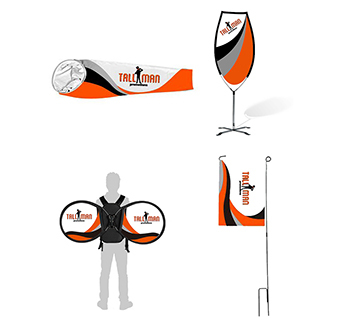 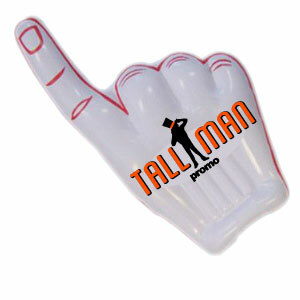 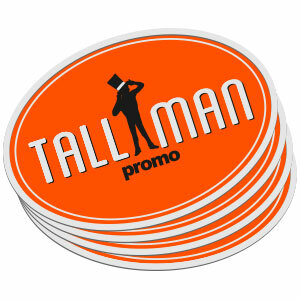 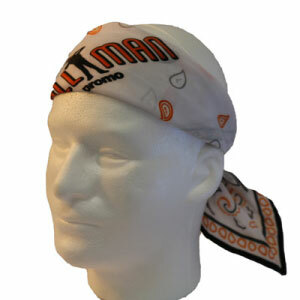 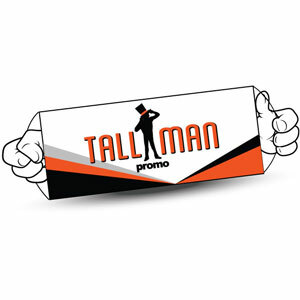 TALLMAN.PROMO ensures that you still have visibility to see your mirror clearly. 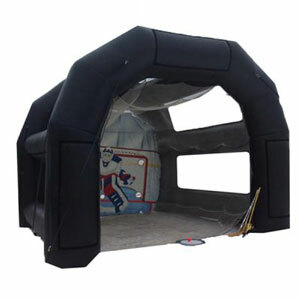 The mirror cover comes with a small pulley cord to tighten up the cover to ensure that the cover is tight and snug. 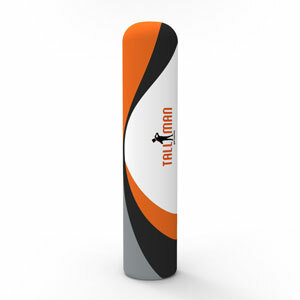 Car mirrors are designated not to stretch, rip or tear, they easily fit on your car mirror. 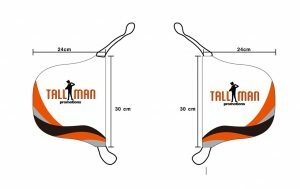 Medium Size: 24x27cm, this size is the best suited for sedans. 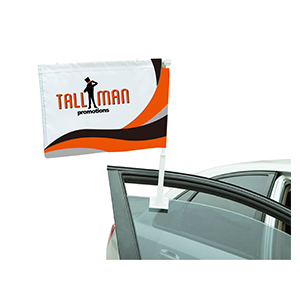 Our car mirror covers are all made of 180g elastic polyester material. 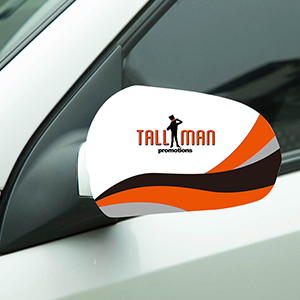 The car mirror cover comes in two sizes.